The other day, I was pondering the origin of the word “sin.” Within a couple of days, I saw an article that answered my question. “Sin” is a Greek word from archery that means “missing the mark.” We saw in “David and Goliath” that David’s trust in God and his steely focus helped him take down a giant with a small stone flung from his sling. He knew where that rock had to hit and he nailed it. “R. (6) God mounts his throne to shouts of joy: a blare of trumpets for the Lord. Children will list them in their journals. 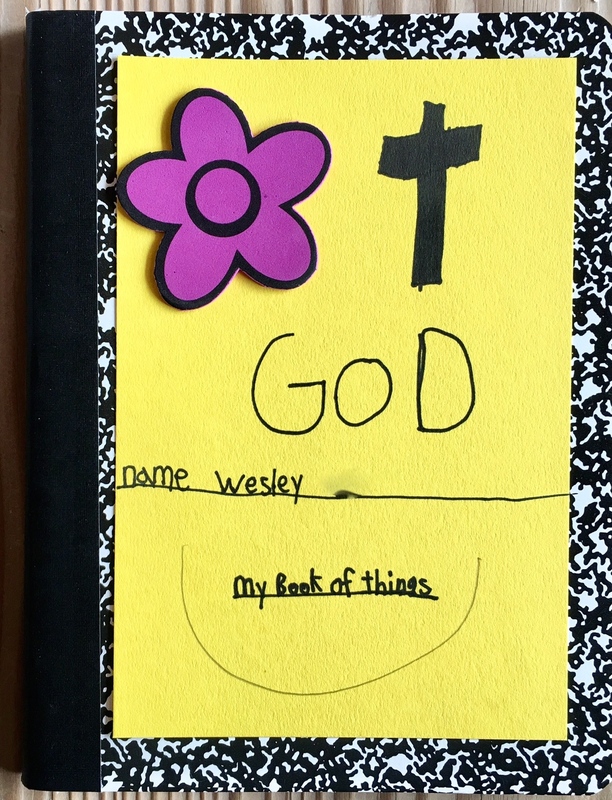 The students get a journal to decorate this week, and begin to enter the prayers they are learning. They will write a letter or prayer to God. The children preparing for First Reconciliation will write a letter to God to thank him or ask him for guidance in preparing for their first Reconciliation. 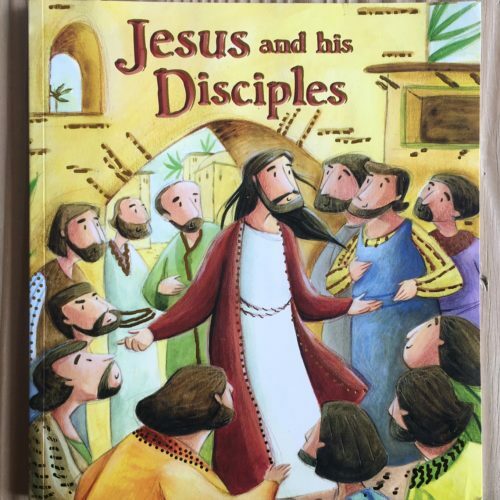 Since we also have first graders, they may choose to draw a picture for God. The students will have weekly journal activities that will be worked on in class each week.